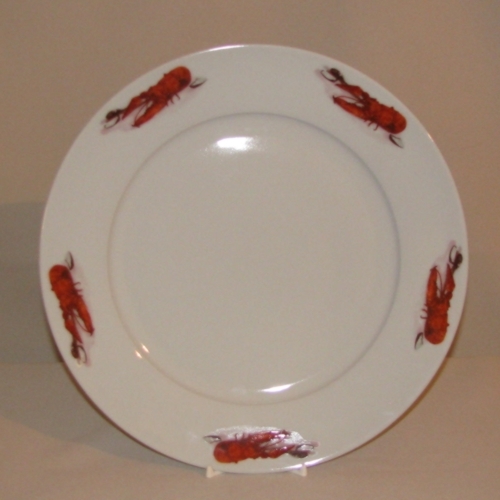 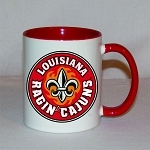 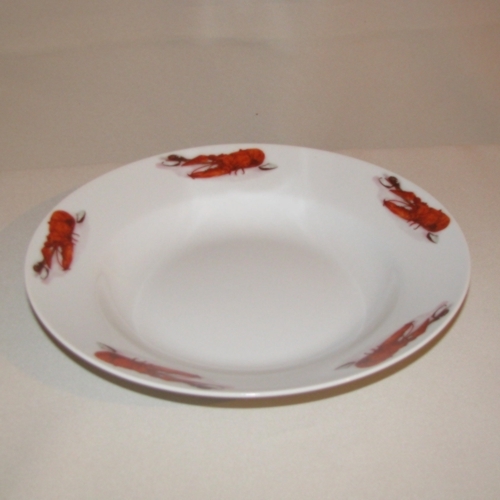 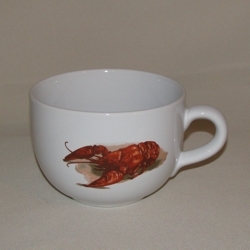 Crawfish / Lobster Plate, 10 5/8"
Crawfish / Lobster Plate, 7 1/2"
Crawfish / Lobster Rim Soup Bowl, 9"
Crawfish / Lobster Gumbo Mug, 24oz. 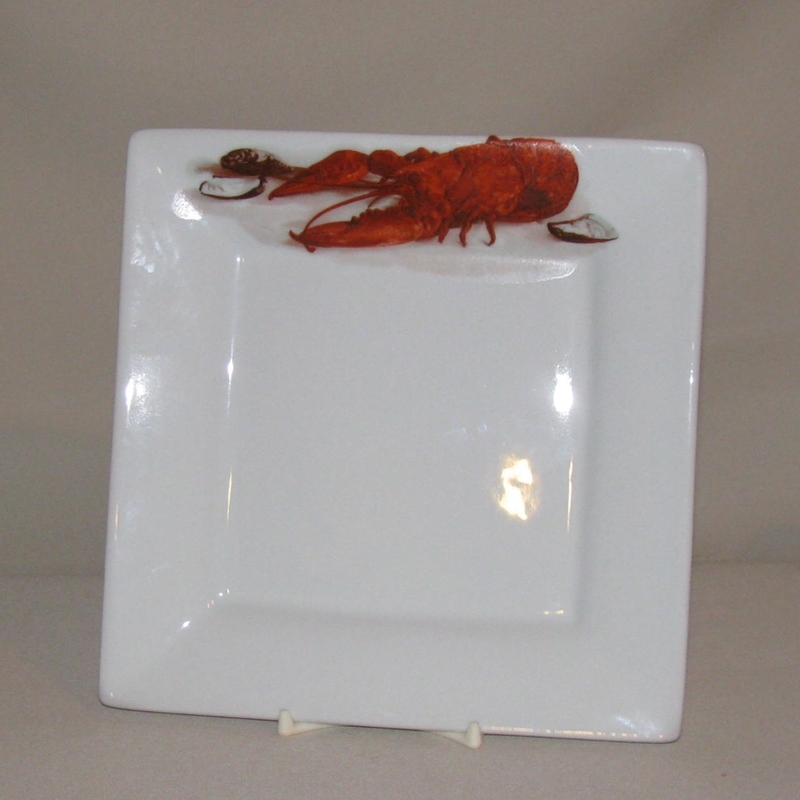 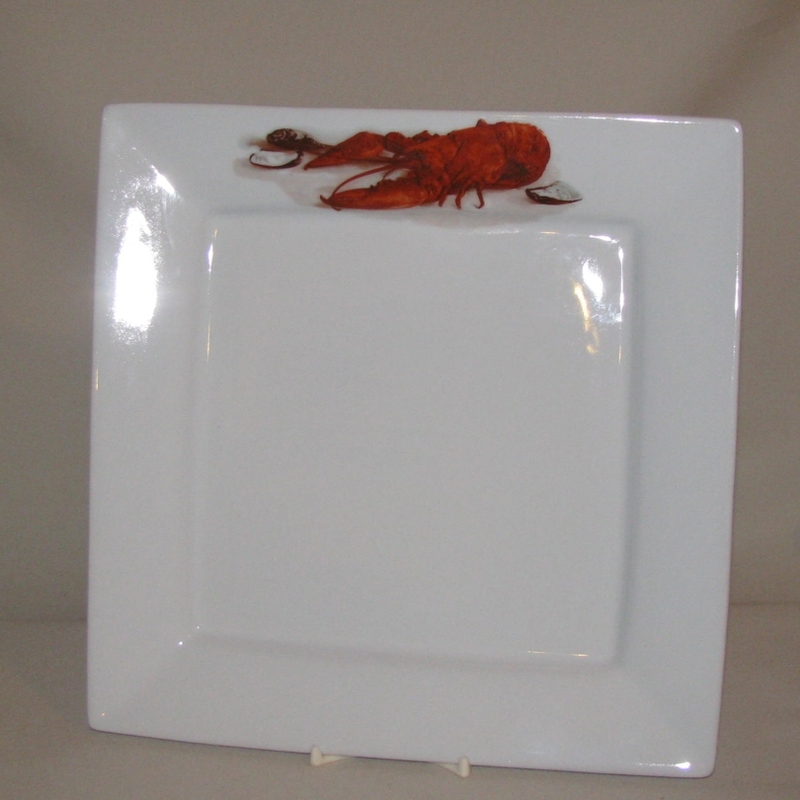 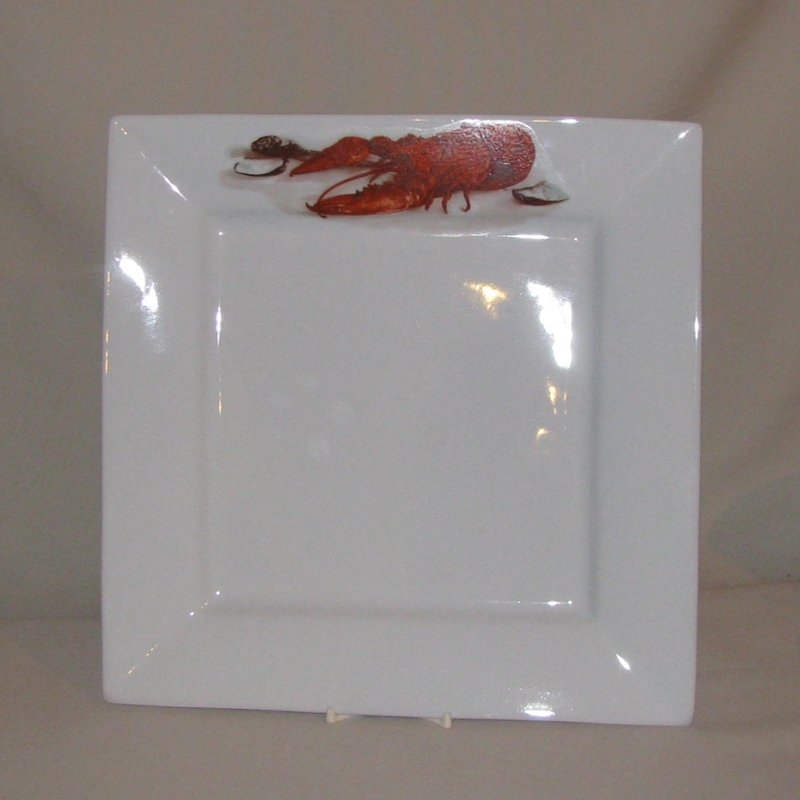 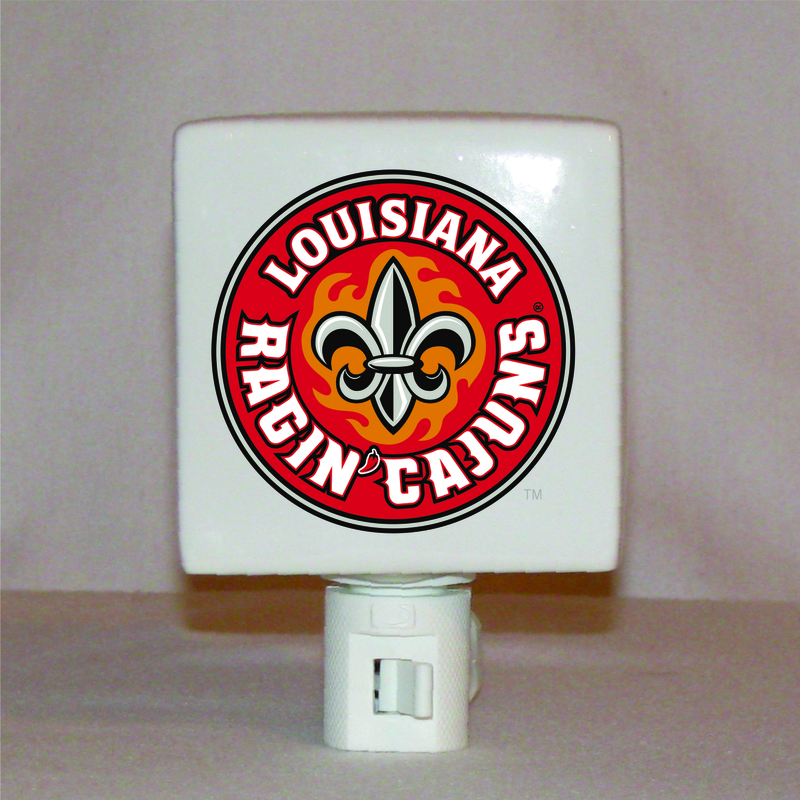 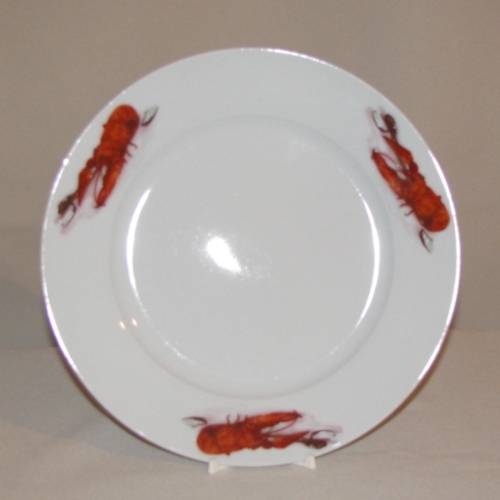 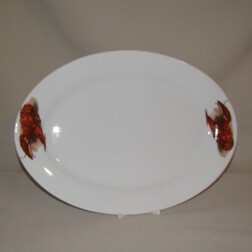 Crawfish / Lobster Platter, 14"
Crawfish / Lobster Square Charger Plate, 12"
Crawfish / Lobster Square Plate, 7 3/8"
Crawfish / Lobster Canister Set, 4pc. 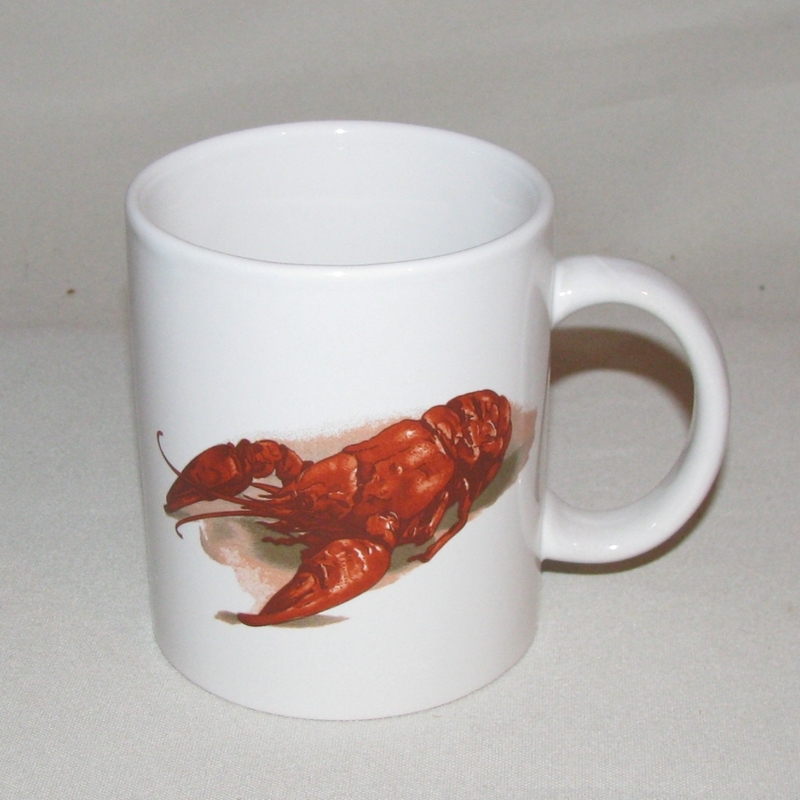 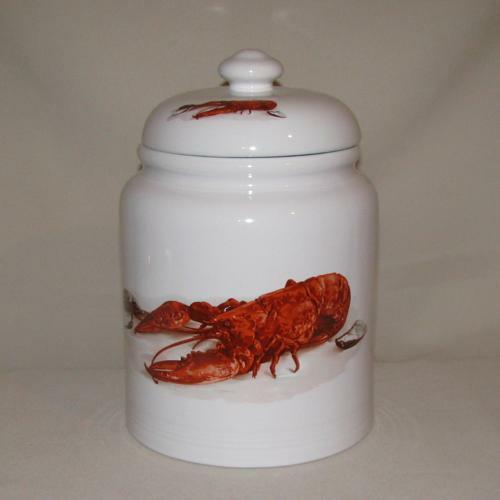 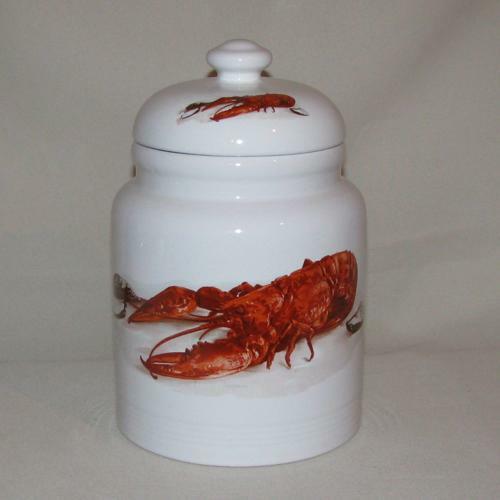 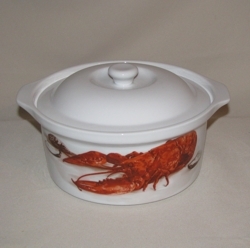 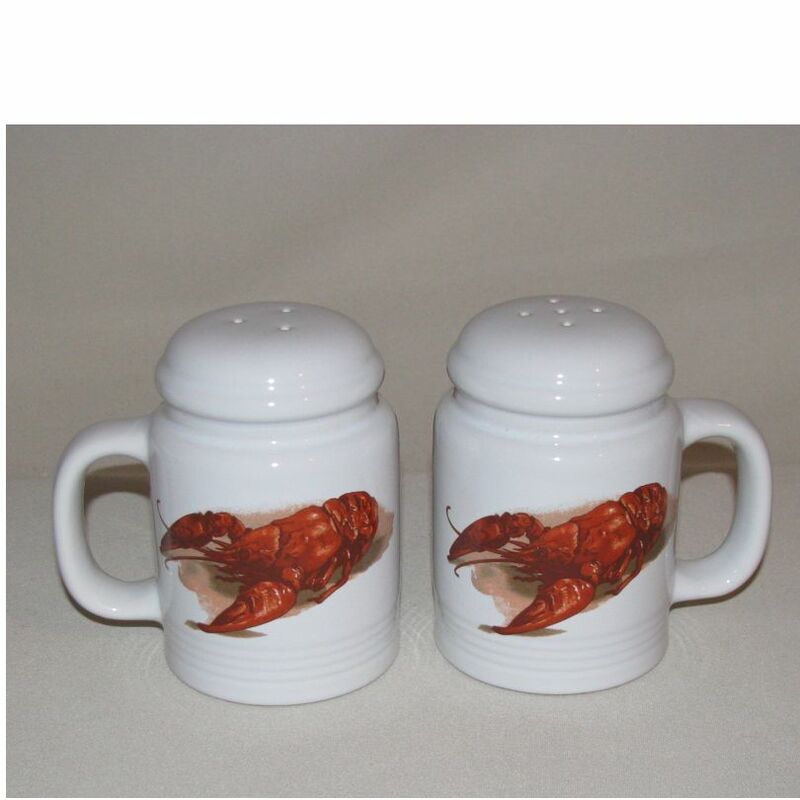 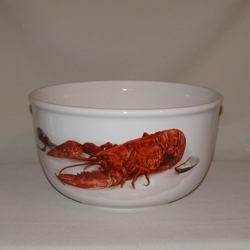 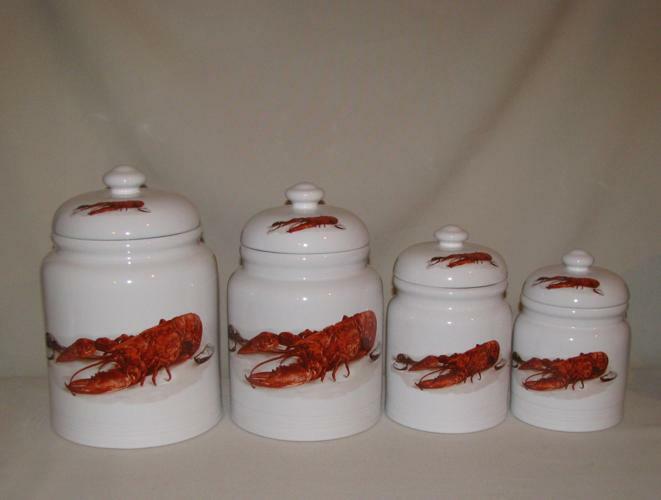 Crawfish / Lobster Cookie Jar, 10"